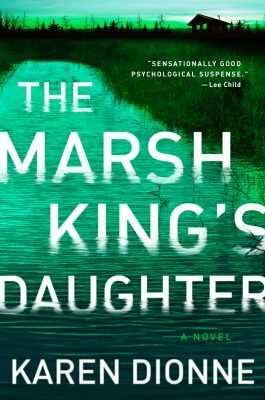 Karen Dionne is the USA Today and #1 internationally bestselling author of the award-winning psychological suspense novel The Marsh King’s Daughter published by G.P. Putnam’s Sons in the US and in 25 other countries. She is the co-founder of the online writers community Backspace, and a member of the International Thriller Writers, where she served on the board of directors. She has been honored by the Michigan Humanities Council as a Humanities Scholar, and lives with her husband in Detroit’s northern suburbs. 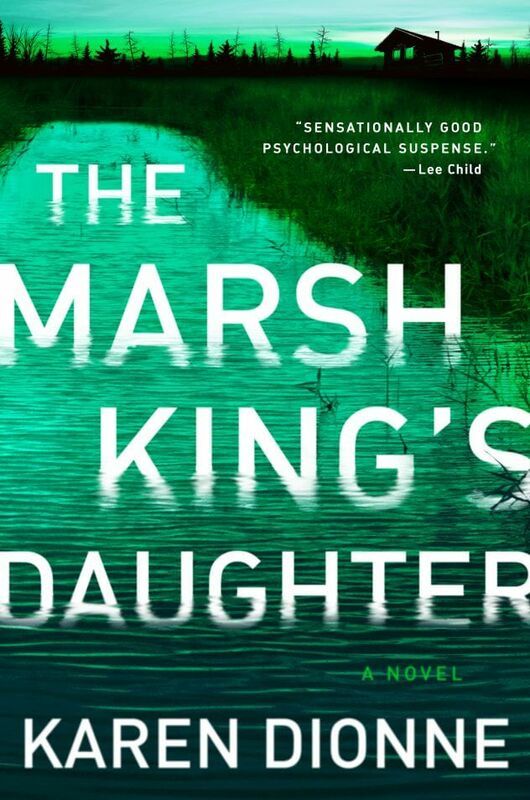 Karen Dionne is the USA Today and #1 internationally bestselling author of the award-winning psychological suspense novel The Marsh King’s Daughter published by G.P. Putnam’s Sons in the US and in 25 other countries. 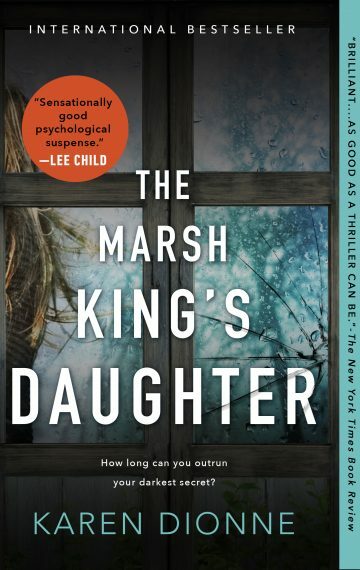 The Marsh King’s Daughter was named one of the best books of 2017 by iBooks, Hudson Booksellers, Powell’s Books, The South Florida Sun-Sentinel, The Milwaukee Journal Sentinel, The Irish Independent, Library Journal, Shelf Awareness, Bookpage, and many other booksellers and reviewers, and is currently in development as a major motion picture produced by Anonymous Content (Spotlight; The Revenant). The Marsh King’s Daughter was also chosen as a 2018 Michigan Notable Book and is the winner of the Barry Award for Best Novel and Suspense Magazine’s Crimson Scribe Award. Karen has been honored by the Michigan Humanities Council as a Humanities Scholar and has written about the publishing industry from an author’s perspective for AOL’s DailyFinance, and blogged at The Huffington Post. Other articles and essays have been published in Writer’s Digest Magazine, RT Book Reviews, Guide to Literary Agents, and Handbook of Novel Writing. She enjoys nature photography, and lives with her husband in Detroit’s northern suburbs. 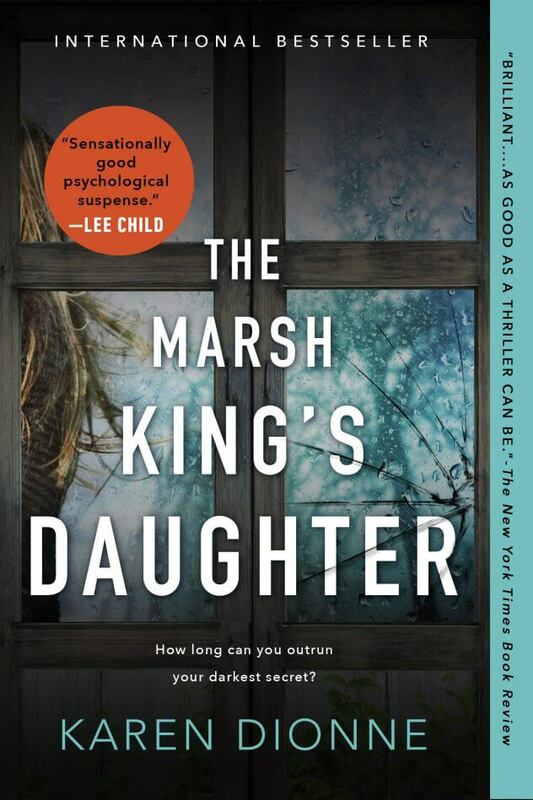 THE MARSH KING’S DAUGHTER has been featured in national newspapers and magazines around the world. Click through to view or download the PDF.